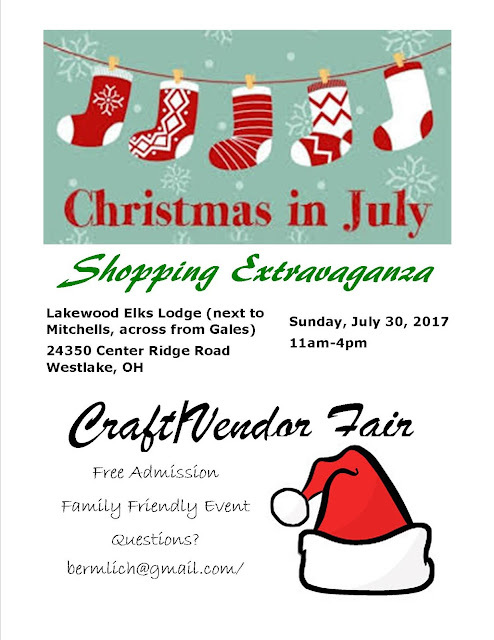 Dawn and I will be at the Lakewood Elks Lodge this coming Sunday. 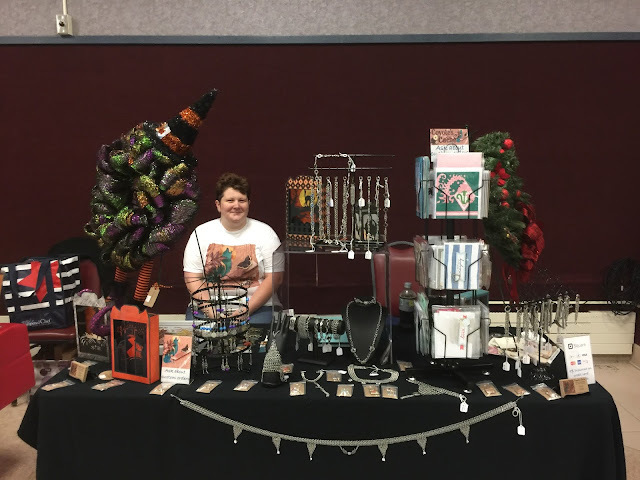 I took a photo of our set up last week I would like to share. Dawn's belly belt is draped across the front of the table. 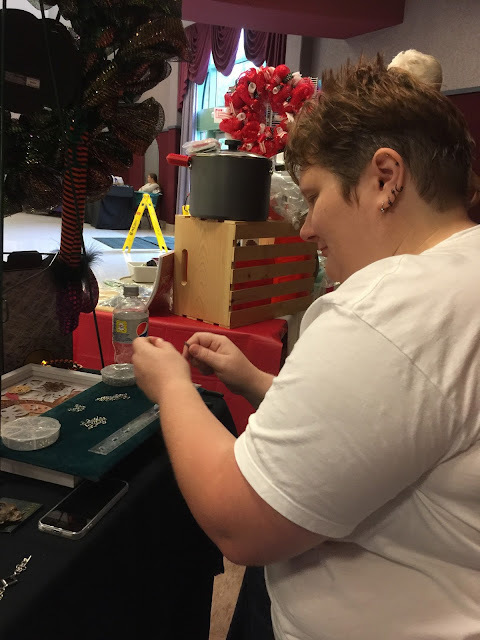 I snapped a photo of Dawn working on a bracelet. Adjustments are done for free and her first sale required about an inch reduction. It was another vendor and she thought her daughter would love the bracelet. It was purchased for a Christmas present. 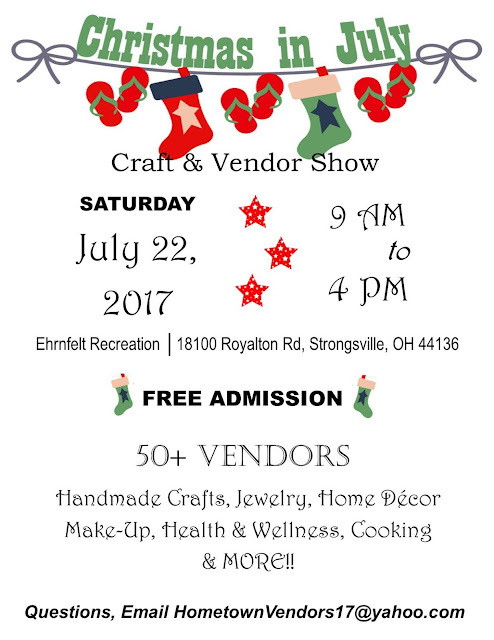 I have been so busy making things for the show this Saturday... that I haven't posted. And time has the nasty habit of really getting away from you. 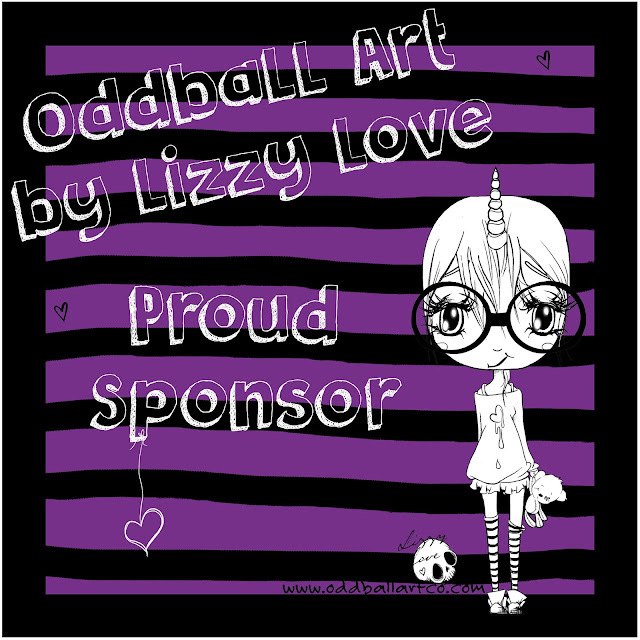 Our sponsor for this challenge is Oddball Art. 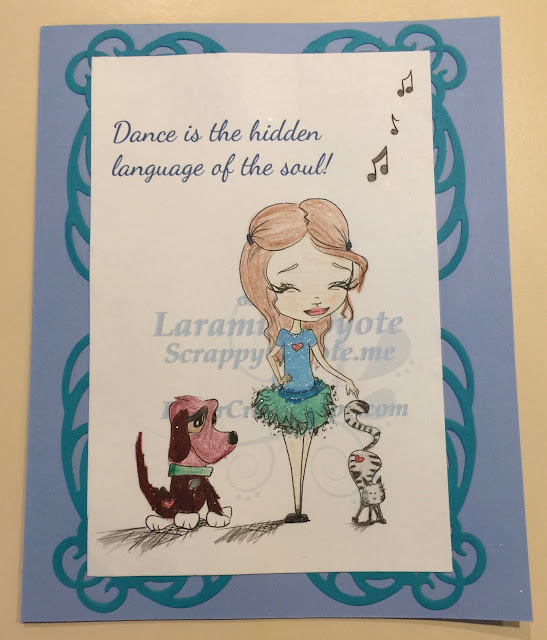 Lizzy is offering 3 digital stamps from her Etsy Shop to the winner of July 1 challenge. The Winner is determined by a random drawing which will be held on July 15th. There is also a Designers Choice vote for the TWO (2) best overall designs based on the theme. Winners receive PaperCraft Happy badges. Votes are made on July 14th. Before moving on to my entry, I would like to point out that Lizzy is having TWO challenges of her own this month! One challenge is on Facebook and the other on her blog. Be sure to check those out.